Electric fruits and a shock of pink are at the heart of Candy YumYum. 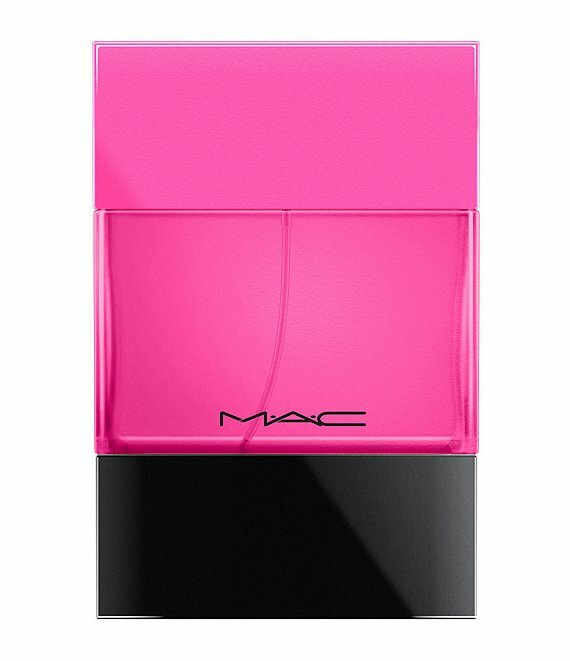 Pink guava gives energy to this iconic MAC shade. The contrast of delicate cherry blossom and sophisticated Moroccan iris bring to life the girl who likes what she wants and wants what she likes. The gourmand aspect of the scent makes it irresistible and addictive, with a flourish of pink cotton candy woven throughout and a luscious vanilla to finish.